For an entire week leading up to the April 2011 storms and tornados that devastated parts of my town and Northern Alabama in general, the local weather forecasters gave us warnings. 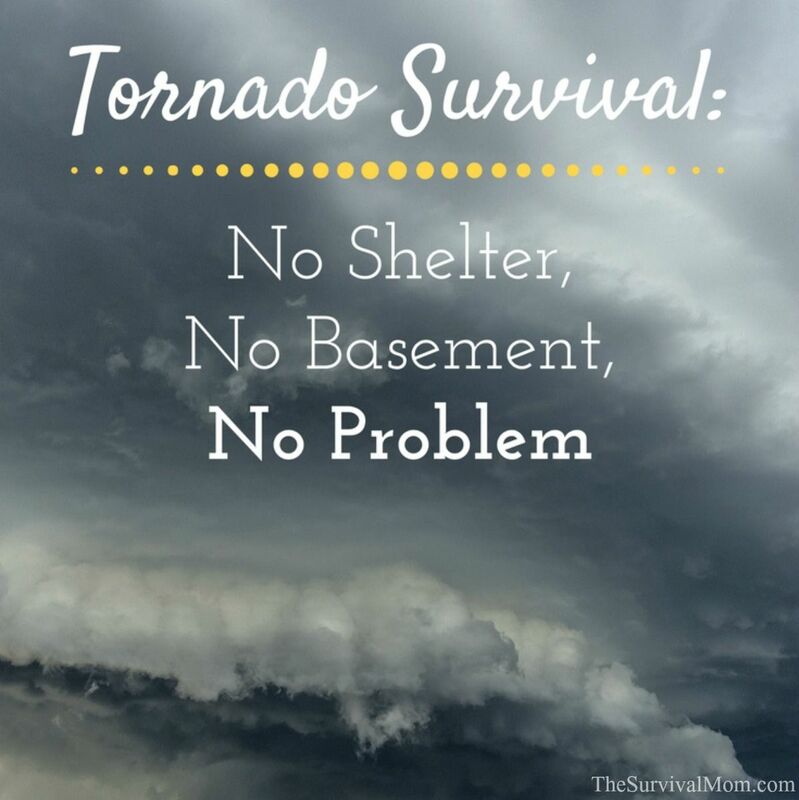 Suddenly, tornado survival became a hot topic in our household and we discussed the safest place to be during a tornado if you don’t have a basement. We were told to be ready for tornado survival because they saw the emerging weather pattern as it traveled across the country and how dangerous it would likely be. 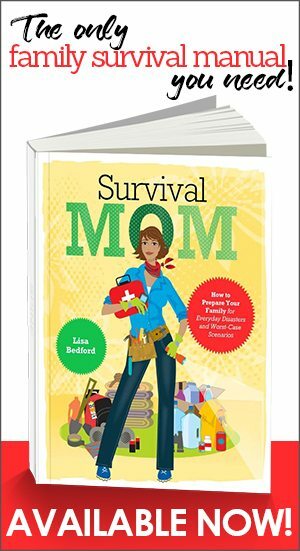 Fortunately, my family knew how to survive a tornado and had our own tornado survival kit handy, but all too often, most people are caught by surprise. In our case, we were fortunate that our weather forecaster was taking the incoming storm seriously and you should know that if your local weather experts start talking like this, you need to start planning ahead. Many storms won’t give that much warning, but staying weather aware will give you enough lead time (usually hours at least) to enact your pre-determined tornado plan. 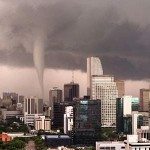 If you live in an area that is vulnerable to tornadoes, such as the Joplin, Missouri area, you have undoubtedly heard the advice to head to your shelter or basement as a severe storm approaches. Tornadoes are such violent events that it’s surprising just how many people haven’t given much thought about tornado survival or where they might find shelter. So what do you do if you don’t have a shelter or a basement? Where is the safest place to be during a tornado if you don’t have a basement? Consider leaving your home and staying with a friend who has a shelter or basement. Of course, you must ask first! Don’t just assume there will be space for you or that they will even be home. If you’re invited to stay with your friend, you don’t want to be a burden, so bring enough food and water to last your family a minimum of three days. Be sure to take your emergency kit and important papers with you in case your home is damaged or you are not able to return to your neighborhood for a period of time. 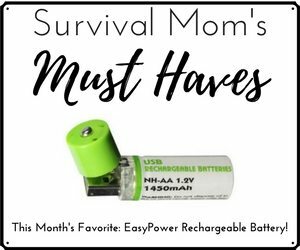 Since you probably don’t use that emergency kit all that often, have a few rechargeable batteries like these that use a USB charger. 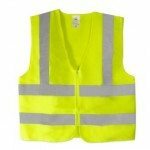 They’ll come in handy for flashlights and emergency radios. Make a list of the friends/family you have whose homes would be a safe refuge and list their names and phone numbers. Post this list inside a cupboard door or another common location, and make sure everyone in the family knows where it is, when to call, and how to get to each location. DO THIS NOW: Print out my instructions for making a tornado survival kit and a Grab-n-Go binder with all your most important documents. Also put together your own Last Minute Checklist using these instructions for things like prescription medications that you can’t pack up until the very last minute. When you create your emergency binder, include a list of community storm shelters in your area. Know where they are and the quickest route to get to each one. List the rules of the shelter — most don’t allow pets, some don’t allow large bags or bins, and many request that you bring your own bottles of water and snacks. Know that shelters often fill up quickly so don’t wait until the last minute to arrive. Community shelters are often cramped, sweaty, and full of frightened and/or bored children, but the safety and peace of mind they provide will be worth it. To get an idea of what a Red Cross shelter is like, read this article for more details. Some public spaces like churches, libraries, malls, large stores, and government buildings have storm shelters or “safe areas” built in for their employees and customers. Going to these locations and waiting out a storm is an option. Speak to a manager ahead of time and ask them what their policy is for allowing members of the public to use their location. Include this information in your emergency binder. If you choose this option, be sure to leave your home well ahead of the storm. Keep in mind that tornadoes can happen in the middle of the night and public buildings are unlikely to be open and available. DO THIS NOW: If you live in tornado country, you probably drive by many of these public buildings that act as shelters. Begin to take notice of them and make a list of the building and its address for future reference. Someday, surviving a tornado might count on knowing where the nearest public shelter is. Sometimes you may not have enough of a warning to be able to leave your home. Or you may choose to ride out a storm in your own home instead of at a public place with strangers. For whatever reason you decide to stay put, you need to make a plan to stay as safe as possible. Be on the ground floor. Go to as close to the center of the structure as you can so you have as many walls between you and the outside as possible. Do not be in a location that has an exterior wall. Stay away from exterior doors and windows. Be in as small of a space as possible. All of these rules apply to apartment dwellers as well. If you don’t live on the first floor, you need to find out from your apartment manager what the tornado warning protocols are for your apartment complex. Common places in many homes that fit these criteria are bathrooms, closets, and under stair storage areas. Be sure to discuss with your loved ones where the safest place to be during a tornado if you don’t have a basement because chances are good they won’t necessarily be home with a tornado hits. Make sure everyone is wearing sturdy shoes. Closed-toe shoes that lace up are best because they’ll protect your feet and will stay on your feet should you need to run. Make it a habit for each family member to keep a pair of these shoes by the bedside in case that tornado alert sounds in the middle of the night. If you own motorcycle, bicycle or football helmets, get them and put them on to protect your head from flying debris. Keeping all these, one per person, in a large shopping bag stored near an exit door, ready to grab and run, would be a good plan. 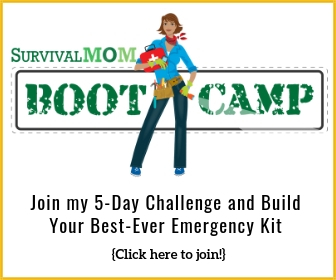 Stage the location with emergency supplies like bottled water, protein bars, a first aid kit, flashlights, battery or crank powered weather radio, a blanket to cover your body, and a hatchet to help remove debris if needed. If possible, keep these items stored in your safe place all the time. If you do not store your emergency kit and/or bug out bags in your safe place, bring them in. If your pets are small, put them in a crate with a towel or blanket covering them. Ideally, each pet should have a collar on as well, and take the time now to have each cat and/or dog microchipped. Dogs and cats should be chipped in case they lose their collars in the chaos of a tornado. Have leashes nearby. If you have larger pets, consider having both collars and leashes on them while you are waiting out the storm. Have on each person as available – photo ID, cell phone, and a whistle. For nighttime tornado survival advice, read this article. When your area is put under a tornado watch, start preparing your safe place. If you are upgraded to a tornado warning, pay very close attention to the advice of the weather forecaster. 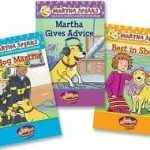 He or she will tell you when you need to be hunkered down in your safe place. If in doubt, go into your safe place and wait. If you hear the words “Tornado Emergency” for your area, that means a tornado is actively on the ground. You should be bracing for the tornado in your safe place, NOT outside taking a tornado selfie! The reality of tornadoes, especially the stronger EF-4 and EF-5 varieties, is that anything above ground that is not a specific tornado shelter is unlikely to survive a direct hit. That said, the statistical chance of getting a direct hit by an EF-4 or -5 is very low. You are more likely to encounter a survivable, less destructive tornado, and the difference between walking away from it and suffering an injury or death can be as simple as choosing the safest place in your home to weather the storm. Author’s note: One specific caveat. Mobile homes do NOT have a “safe area.” NEVER “make the best of it” if you have a tornado warning in your area and you live in a mobile home. ALWAYS leave to stay with a friend or go to a community shelter. QUESTION: How would a hemispherical shape of building like an IGLOO survive a tornado? It has no sharp corners to cause the swirling wind to impose powerful mechanical forces on to the structure. Its ‘roof’ is aerodynamic relative to the swirl of the wind, compared to a large flat roof (like a shopping mall). There is a new construction technique that involves a huge inflatable balloon that is used to form the concrete roof . . . no roofing tiles to get pulled off . . . . fiber reinforcement in the concrete very possible. Perhaps municipal building codes may be the reason as to why igloo shaped buildings are not being build in tornado prone locations. Construction of such buildings would cut into the earnings of companies that manufacture and sell roofing materials. There is a mobile home park in my area that has a large dome-shaped concrete building that was built to be a tornado shelter for the resident. The owner did have to pay a portion of the cost, but it was offset by government grants. Not an expert. Having said that – hopefully this is a windowless installation, as the windows would be compromised and the flying debris from a tornado would hurt or kill the residents, within the safe house. Let us know how this worked out for your friend, as a few years have passed us by, since your last post. I survived ‘toronadic’ winds gusts due to an extreme thunderstorm event. I was in a military pup tent, on a hill top. There were multiple old growth tree blow down. I was fortunate that I wasn’t in the path of the downed trees. Those that left their shelters, prematurely, were struck by lightning. And survived. No fatalities. Talk about the luck of physics! I was reading about this couple, a few years ago, who lived in a mobile home on the in-laws property. During a tornado warning, they went to stay in the in-law’s brick home. The brick home took a direct hit by the tornado and was demolished. The mobile home was untouched. I live in a mobile home. I choose to stay put, with my pets and everythin else. If they “go”, I might as well go too. I’ll man the fort, and if I croak, at least it won’t be because i ran like a scared mouse and abandoned my responsibilities! Obviously it’s a personal choice, but trusting in luck rather than preparing doesn’t seem prudent. Sure, I play the lottery, but I also prep like crazy. Hedge your bets and have a plan just in case, because a mobile home probably won’t survive even a near miss. A few years back a large tornado struck a small Texas town. There was an aerial view of a city block of homes…or at least what USED to be a city block of homes. There was NOTHING left of any of them except the concrete slab they had been sitting on. The tornado even ripped up the blacktop where it crossed the street. So, yeh, you MIGHT survive in a mobile home while the home next door is destroyed. And you might also win the lottery that day too. But the fact is, if a tornado of any size makes a direct hit on your home and you DON’T have underground shelter, then they only thing left for you to do is to bend over and….well, YOU know the drill! I believe in Liberty. If you choose to stay in your mobile home (or any location) it is your prerogative. However, I would never stay in a mobile home during a tornado warning. I have worked too many response and recovery events after tornadoes to be mistaken about what can happen to a mobile home that is hit by a tornado. In the case mentioned by Moleman, the mobile home did not “survive” a tornado, it was, as he said, “untouched.” The tornado simply did not strike at the location and that is why it was not demolished like the house that DID take a direct hit. Had the tornado’s path intersected with the mobile home like it had the brick home, it would have been gone. Harry… it’s a great question. There is a lot of evidence that shows dome structures do quite well in tornadoes. I believe they are becoming more popular but they are certainly not mainstream. Maybe they should be! The comments above in regards to staying in a mobile home are why I include plenty of pictures during the storm safety lesson. The pic of a small satellite dish standing untouched with mobile home remnants fluttering in the trees in the background always gets their attention! In a big enough tornado, no tie-down ever made is going to hold a mobile home in place! Community shelters rarely allow you to bring your pets. This is what keeps me from going to them. Being in a rural area, and living in a double-wide, the last storm had me under the home in our crawl space. (With the dogs). Not sure if this is actually safer, and I was alone that day, claustrophobic and scared outta my wits. It was a close call, and barely missed us, Thank God! Yes, that’s why it’s a good idea to check with hotels and other possible shelters before a crisis — do they allow dogs/cats? I live in a mobile home and no matter the research my husband refuses to believe that we are not safe in our home because of ‘tie downs’, regardless, I know that we are not safe inside but I have a question, for anyone who may have answer… Our mobile home is on a permanent foundation (brick and cinder blocks) and there is a pretty large crawl space underneath but not large enough to be, by definition, a basement; the home is on an incline so one of the four sides doesn’t have an exterior wall, so to speak, it is a mud embankment all the way to the other end of the house where it meets the floor of the home, the other three walls. Now that I have finished my lengthy description, is this a safe place to be during a tornado? I live in Tennessee, so we don’t see very many but I am terrified of them!!! Thank you to anyone that may have helpful answers! Get a small 10′ ecoshell dome. They are proof against EF-5. But, you can make them yourself if you want to take the time to learn how. 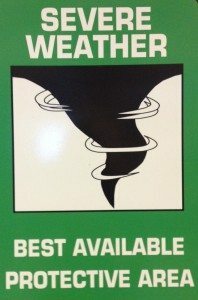 Useful article, but unfortunately the article title is misleading, “Tornado Survival: No shelter, No basement, No problem.” Having lived almost all my 6 decades in tornado alley, the meteorologists have drilled it into us that, indeed, an EF5 IS a problem and the only way to possibly survive one is underground. In recent memory, Jarrell, TX and Moore, OK, have proven the truth of this. You probably won’t survive a mobile home hit in a tornado. Lometa, TX, Evant, TX, practically had a bulls-eye on the mobile home parks. Why chance it? Our own farmhouse is tight, sturdy, a recently upgraded 100 year old, 100% rock house with not one square foot of flimsy sheetrock. It’s all shiplap, cedar or pine. But, you better believe we are heading for the underground storm shelter when our weather alert goes off. Those pioneers were onto something. The other farmers in the area know who has an old timey storm shelter. Find yourself a safe place so you can live. And get a helmet. It’s great that you’ve mentioned how one should be wearing closed-toe shoes when there is a tornado, as those stay on the feet if ever there is a need to run. My wife and I live in an area that is in the path of most tornadoes. 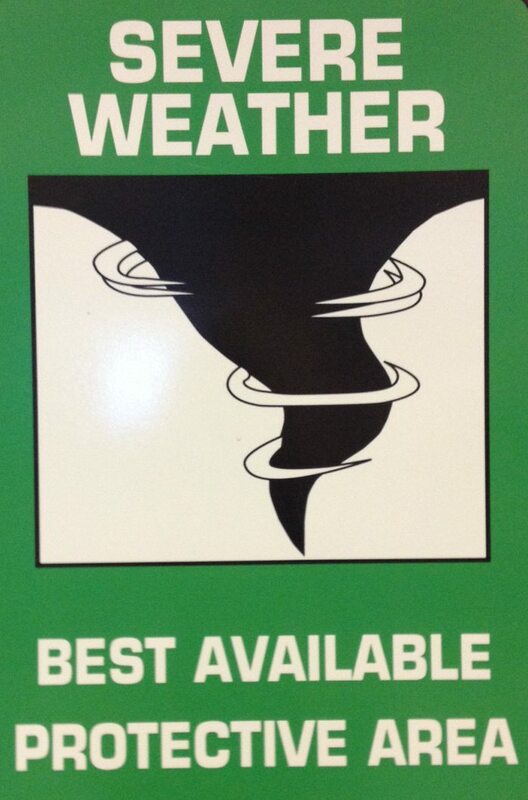 Knowing this, we’ll know what is one of the things that we should have in our tornado shelter. – You could do worse than to Google “Terrible Tuesday” or April 10th, 1979, Wichita Falls, Texas. I was there as a soldier, working in the Emergency Room at Fort Sill, Oklahoma when it was reported that we had three supercells coming down the Red River Valley. The first report was out of Vernon, Texas, where the final count was that 9 people had died in less than five minutes. About half-an-hour later, we had a report that a nursing home in downtown Lawton, Oklahoma, about 5 minutes from us, had lost its roof to a tornado. We responded with 3 of our four ambulances. As one of the senior responders, i took our one functioning FM walkie-talkie, or ‘brick’ along on the ambulance i was on. Altogether, I think we finally had about 17 ambulances on the site. I ended up sending my driver and ambulance with several of the ‘walking wounded’ and one of the nursing staff from the nursing home back to the E.R. for shelter. I was in the building helping 3-4 of the home staff collect medical records and medications, throwing them in plastic bags and then into wheelchairs to protect them from the rain. We were already standing in ankle deep water when it began to hail, about marble sized, and it got so noisy we were literally standing with our ear about 4 inches from the other’s mouth and shouting to communicate. It was like there was a jet engine in the next room. A few moments later, the noise stopped and the sun began to break through. I was walking a loaded wheelchair through the door when I heard my radio crackle with my call-sign. I picked up the radio and responded, only to be met with, “Where the (deleted) are you?” “At the scene,” I responded. Understand, this is a military radio, but this was not military radio protocol. 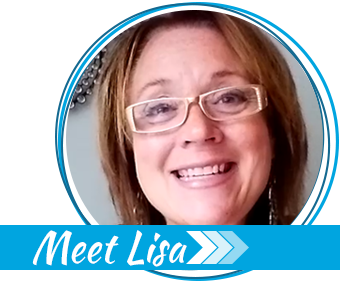 “You can’t be, it’s not there!” I turned to look, and was met with all but about the 20 or thirty feet of the building we had been working in was swept down to the bare concrete pad. There was not a second reported tornado in Lawton, but a large brick building was simply gone. It probably passed within fifteen feet of where I was standing. My wife had been brought to the hospital by a friend, the head of the ambulance section, as she was very pregnant with our oldest daughter. I had been reported missing and presumed dead, with her about fifteen feet away in the same break room where our radios were set up. Shortly after that an F-4 tornado hit Wichita Falls. The final count, I believe, was 63 dead from the one storm. Two of those were in Lawton; one of those was my wife’s boss’es husband. They were leaving their mobile home for their car. He stopped to call the little dog, while she was carrying something else to the car. That was the last she ever saw him. 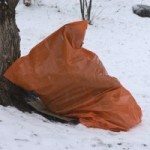 His body was found stripped by the storm and wrapped in the tin siding from the mobile home, stuck high up in a tree. The dog was also gone. 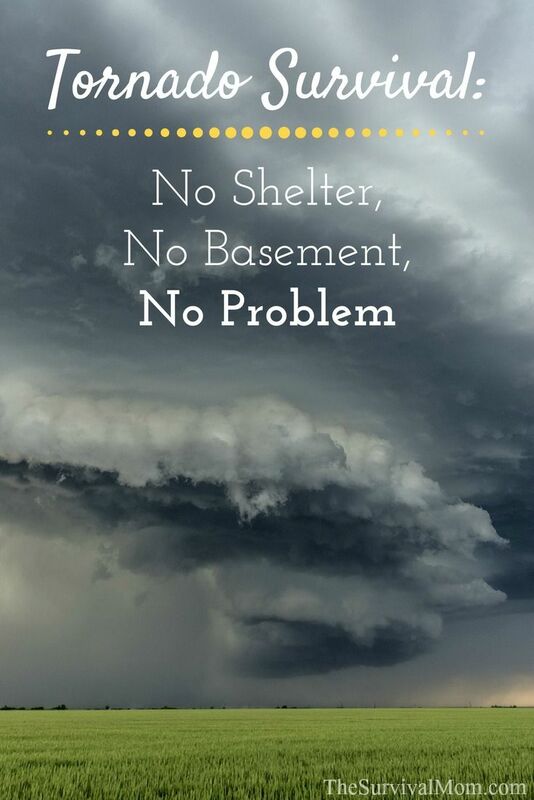 I’m sorry, I just can’t agree with your title, “No shelter, No Basement, No Problem. Remember with pets, you MUST register a microchip! I don’t want anyone losing a pet because the chip isn’t registered and can’t be tracked to the owner. So…my house is built on an open floor plan from 1989. It is a sturdy, brick home but there isn’t a room or even a closet big enough for us that doesn’t either have an outside wall or windows/skylights. But, the master bedroom is shaped like Utah with the panhandle angled to the inside of the house. That corner is probably the most central point in the home. We can call that the southwest corner. There is a window in the northeast corner and door in the northwest corner and obviously that northern wall is an outside wall. All of that considered, I still think this southwest corner is our best bet. Pile up into the corner and put our king mattress behind us toward the rest of the room. Any thoughts? Without seeing the actual space, I agree that your southwest corner is the best bet with 3 walls surrounding a relatively small space. Is a crawlspace any safer than an interior closet? I can easily imagine being trapped under debris, but then I’ve seen footage of many houses tornados left behind with nothing left BUT the crawl space, so we’ve debated this since we have no basement. Not in a big tornado area, but we’ve seen many more large outbreaks in recent years, so it’s scary. Tried to find a local supplier for a safe or shelter but not much to be found.